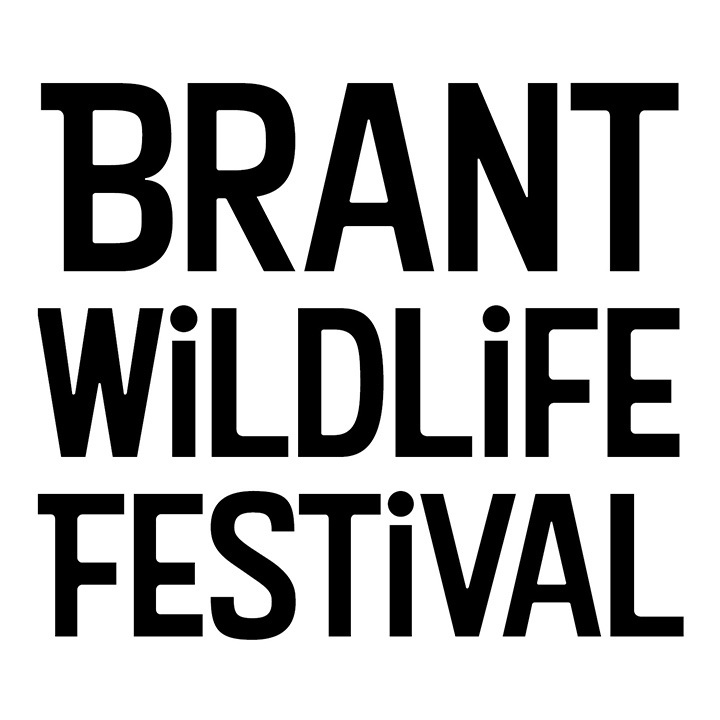 Every Wednesday: during the festival, The Beach Club Resort will donate 10% of food sales to the Brant Wildlife Festival. Please remember to keep your distance when taking photos of Brant geese, so as not to disturb them. 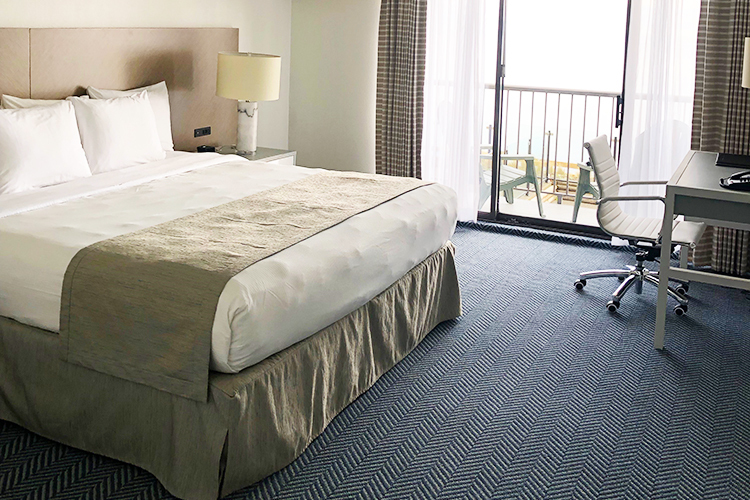 Room Discount: book your room before March 15, 2019 to receive a discounted festival room rate.